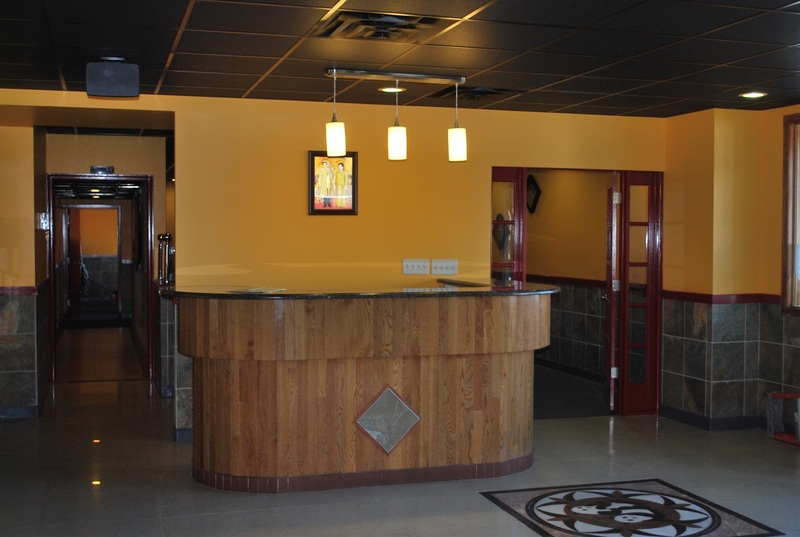 Welcome to Thai Staunton Restaurant. 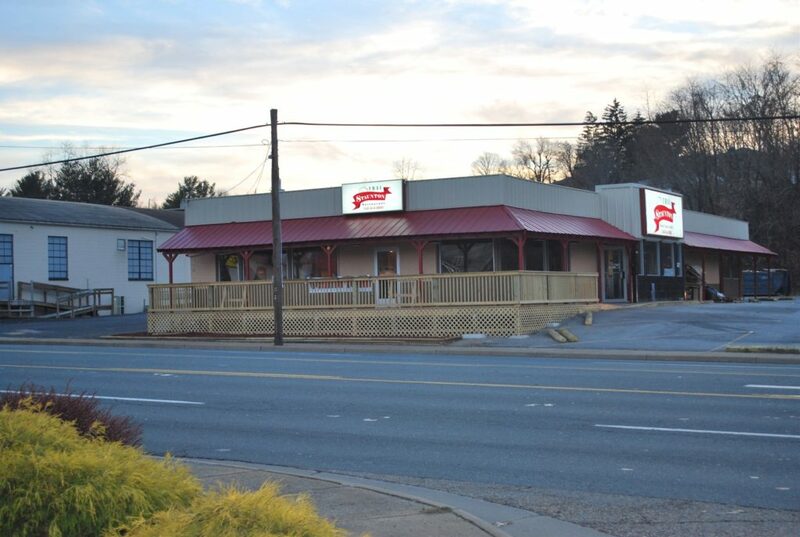 This is our fourth family owned and operated restaurant. Chef Thipphawan (Wan) owned and operated a 24-hour Thai restaurant in Thailand for five years and then moved to the USA 20 years ago. She had been a well known chef in the DC Metro area for 17 years before she decided to open her own restaurant with her daughter, Paranee, in the small town of Culpeper, Virginia. 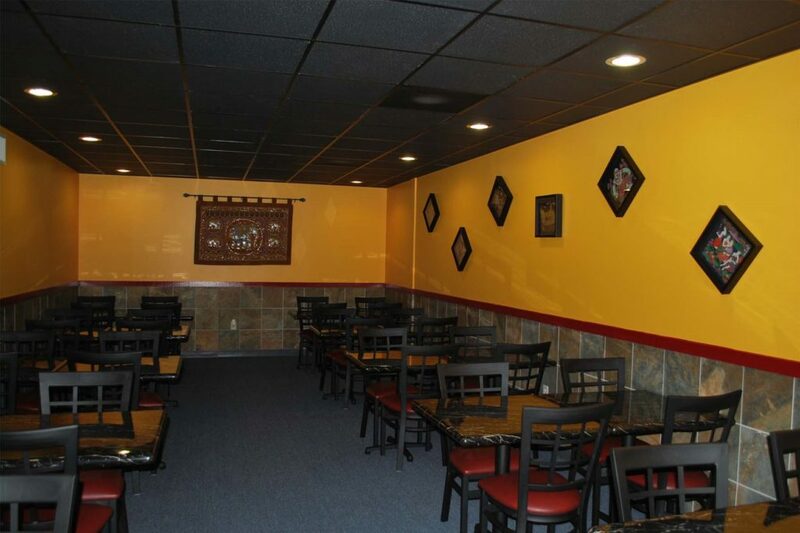 After three years of success at Thai Culpeper Restaurant we decided to expand our authentic Thai cooking to Winchester, Virginia where we opened Thai Winchester and Thai Win II. 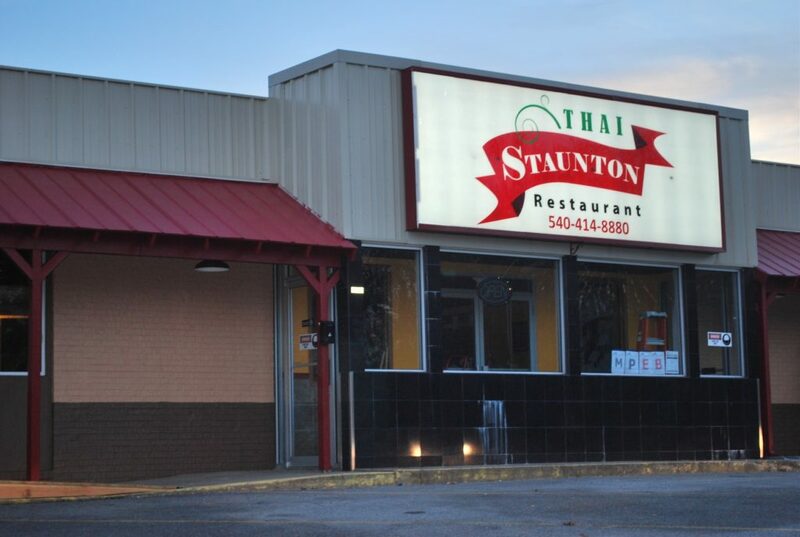 Now, Thai Staunton Restaurant brings authentic Thai cuisine to Staunton, Virginia, a city that has become one of the “country’s best-kept foodie secrets”.